20 acres of residential land. This land would be great for a residential developer or for a individual just wanting space for horse property or small farm. There are no restrictions at this time but seller is in the process of restricting it to no commercial or trailer parks. Property has one well but city water comes right to the property line so city water is also a option. 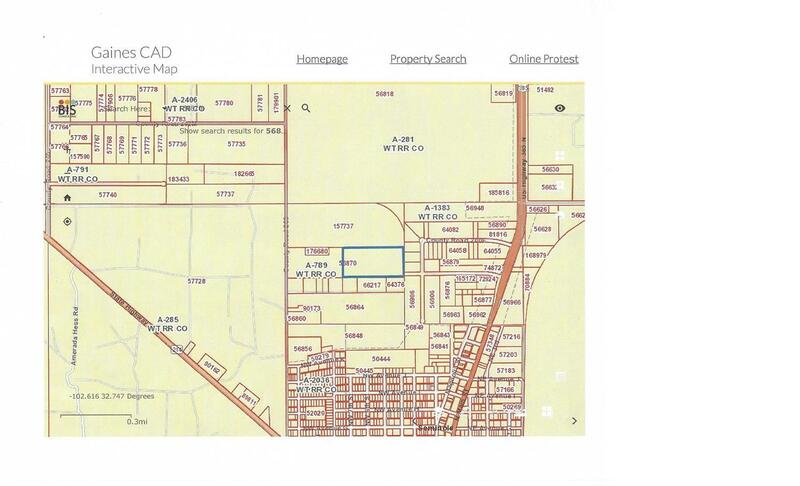 On the map property to be sold is inside the blue line.